Little Valley is a development located in St George, Utah. 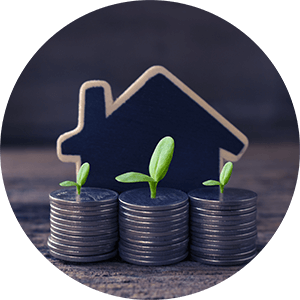 It is currently the fastest growing of St George's pocket communities. 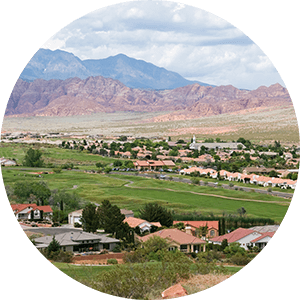 The entire St. George metropolitan area is home to about 165,000 residents. 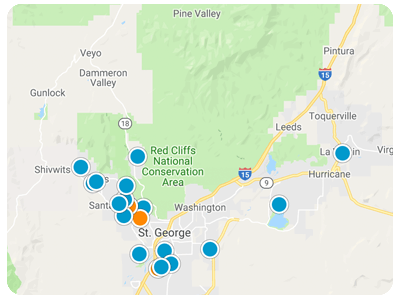 Areas like Little Valley that are growing so quickly contribute to St George Metro being the fastest growing in the country. 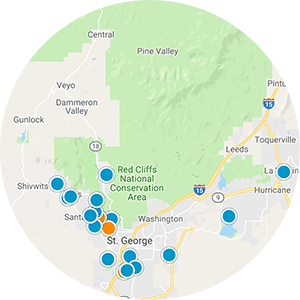 Residents of Little Valley have the convenience of being closely located to the St. George downtown area, shopping centers, restaurants, lodging, trail systems, parks, golf courses, churches, schools and more. Like other St. George area residents, those living in Little Valley are also near Southern Utah offerings like Snow Canyon State Park and are not too far from Zion National Park, which is about a 45-minute drive away.